Home / Sequel Trilogy / Episode 8 / Forest Whitaker’s portrayal of Clone Wars character in Rogue One opens the door for the return of even more characters in Episode 8! With the reveal of Forest Whitaker playing the Clone Wars cartoon character Saw Gererra in Rogue One: A Star Wars Story, speculation mounts about what other fan favourite characters might be portrayed on the big screen. 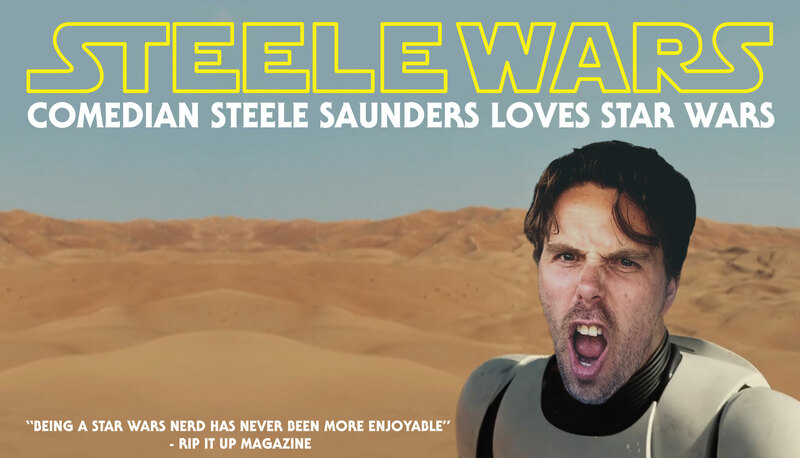 After reaching out to well-placed sources, the secrecy around several new rumoured additions to the Star Wars: Episode 8 cast now makes sense if these four much-demanded characters do return. Welcome to Spoiler Town – population: YOU! 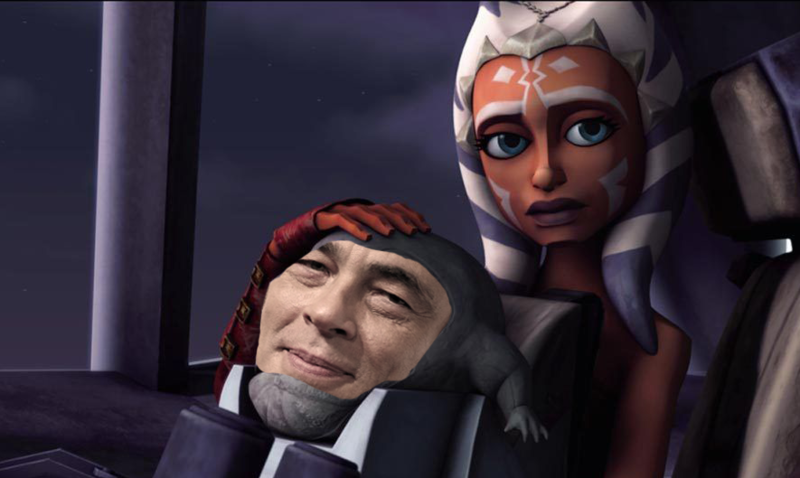 Benicio Del Toro’s reputation for playing ruthless gangster style characters will only grow, if our inside tip that he’ll be bringing Clone Wars Movie star Rotta The Hutt to live-action is correct. We’re hearing one scene, with a yet-again-captured Poe Dameron referring to him as “Stinky,” is sure to have fans in hysterics. 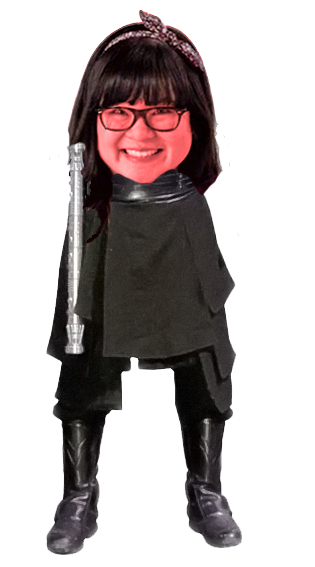 If fans loved the return of Darth Maul’s torso in Star Wars Rebels, they’ll be beside themselves when Kelly Marie Tran brings Darth Maul’s legs to Ahch-To to confront Luke Skywalker with the Knights of Ren! Early set reports confirm that she’s got legs and she knows how to use them. 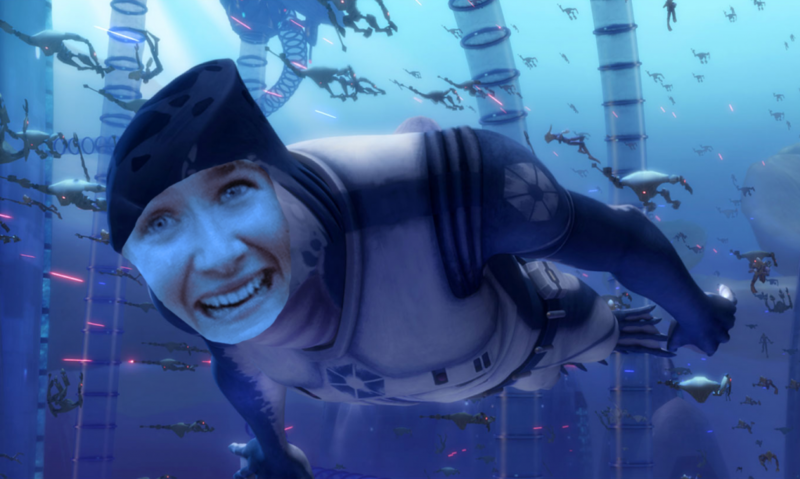 Princess Leia better make sure she doesn’t get in hot water when political shark Riff Tamson, rumoured to be played by Laura Dern, returns from the Clone Wars to make waves in the Resistance! Fandalorians rejoice! 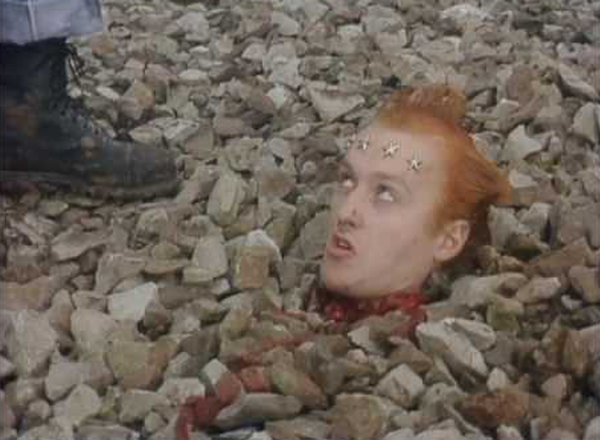 Leaked set photos clearly show Adrian Edmondson has been brought on board for the much awaited return of Jango Fett! Word is he’s still bitter at the Jedi after what went down at the Battle Of Geonosis. These are very exciting times! What other characters would you like to see return in a future Star Wars film? Let us know on our Facebook thread.